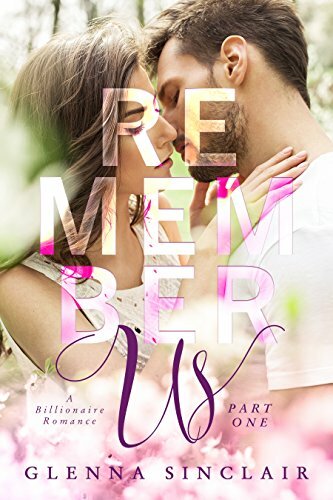 [PDF] Remember Us: A Billionaire Romance (Part One) | Free eBooks Download - EBOOKEE! Description: What do you do when the woman you love is hit by a car and placed into a medically induced coma? I donâ€™t know about you, but I rushed to her side and refused to leave. I was so afraid that she wouldnâ€™t come back to me that I couldnâ€™t bear to leave her side even to cross the room and sleep in the comfort of a hospital grade lounger. Every day is a waiting game, wondering if sheâ€™ll wake up, if sheâ€™ll be the same woman I knew before. They keep warning me that she could suffer permanent brain damage. But I never imagined Harleyâ€™s consequence would be to lose the last five years of her life. Not only does she not remember me, but she canâ€™t remember her art career, her successes and failures, moving three states to be with me, or even breaking up with her college sweetheart. No comments for "[PDF] Remember Us: A Billionaire Romance (Part One)".